The Society of Petroleum Engineers, SPE, coordinates 14 regional student paper contests at the undergraduate, master's, and PhD level. The winners of the Regional Student Paper Contests will be awarded with a sponsored trip to the championship held at Annual Technical Conference and Exhibition, ATCE. SPE will make your hotel and flight arrangements on your behalf. The travel allowance includes expenses for transportation, hotel accommodations, and conference registration. 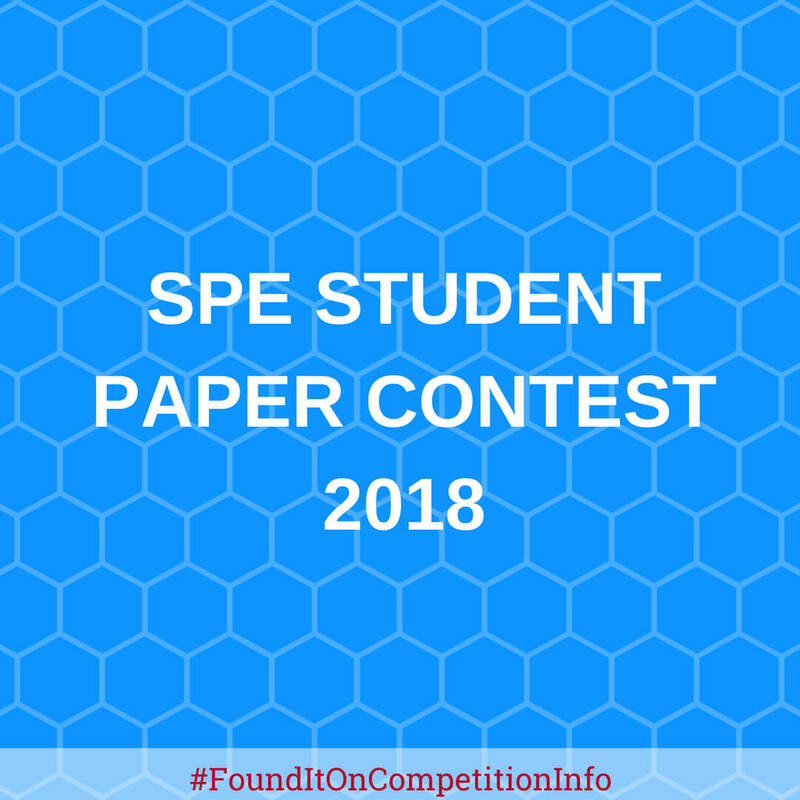 The papers of the winners who proceed to the International Student Paper Contest at ATCE will be published in the conference proceedings and on OnePetro. The 2018 edition of the Annual Technical Conference and Exhibition will be held in Dallas, Texas, USA from 24–26 September.